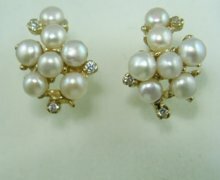 Cluster pearl and diamond set Ring 7741. 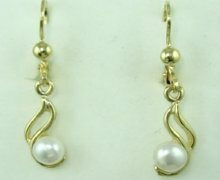 Complete set for pears earring and pearl ring and pendant Ring 8018. 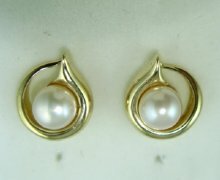 Complete set for pearl earrings and pearl Ring 8021. 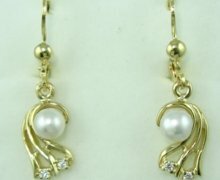 Pearl earrings with clasp with complementing pearl Ring 7645. 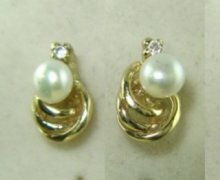 Complete set for pearls earrings and pendants and Ring 5167. 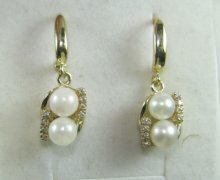 Complete set for pearls with earrings , pendant , bracellet and Ring 5166. 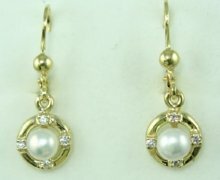 Complete set of pearl earrings, pendant, bracellete and Ring 5093. 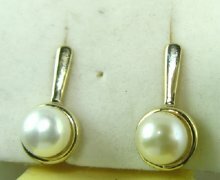 Complete set for pearls earrings , pendant, bracellete and Ring 5160. 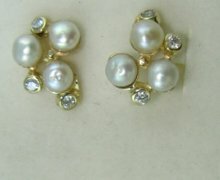 Complete set of pearls with earrings , pendant, bracellete and Ring 5159. 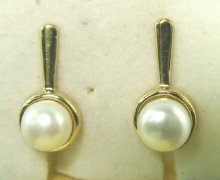 Pearl earrings with clasp . 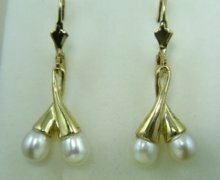 Pearl earrings with 7mm pearls. 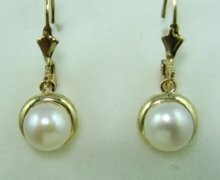 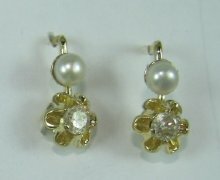 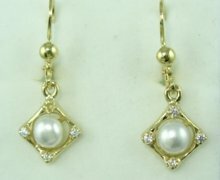 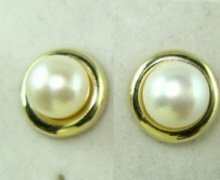 Pearl earrings with gold frame Ring 5058. 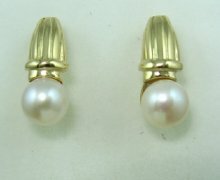 Pearl earrings with gold around the pearl . 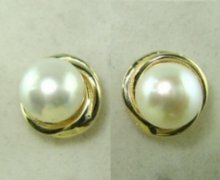 Small stud pearl and diamond earrings. 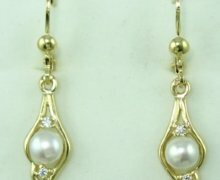 Pearl earrings with Pendant 4690p. 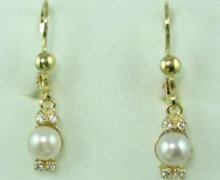 Hanging pearl earrings with diamonds and Ring 3699. 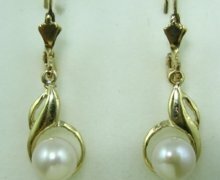 Complete set for pearls pendant, earrings ,bracellete ,Ring 4431.